This Alberta hotel features an on-site restaurant, an indoor pool with a water slide and a flat-screen cable TV in every room. Edmonton City Centre Airport is a 14-minute drive away. 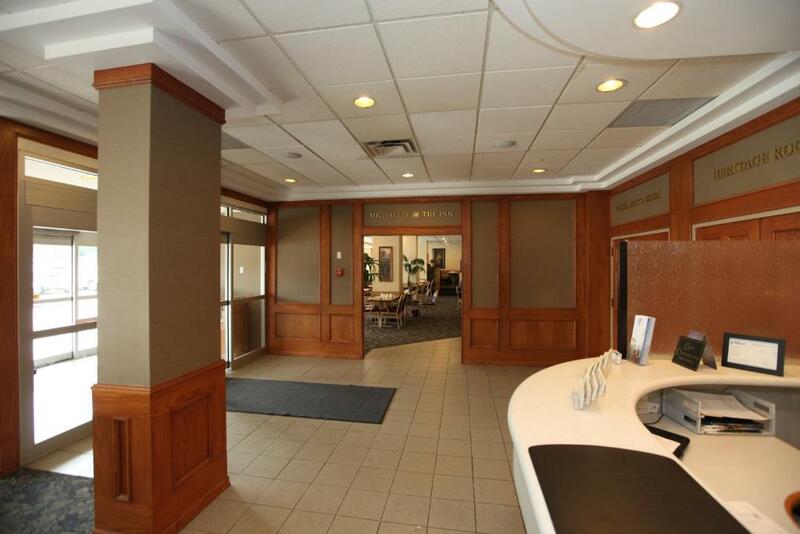 St. Albert Inn & Suites offers a fitness center and hot tub. There is a business center along with an on-site liquor store. A refrigerator and coffee maker are included in the contemporary rooms. There are also ironing facilities. The spacious suites feature a sofa bed. 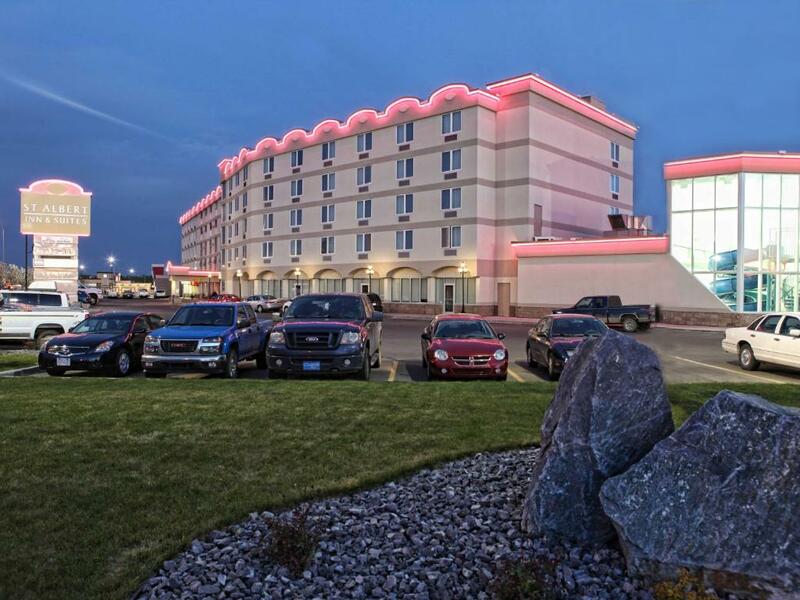 Guests at Inn St. Albert can enjoy on-site dining and have a drink at Standup Bar, offering billiards, darts and Video Lottery Terminals. Arden Theatre is a 4-minute drive from the hotel. Telus World of Science and Royal Alberta Museum are within a 20-minute drive.